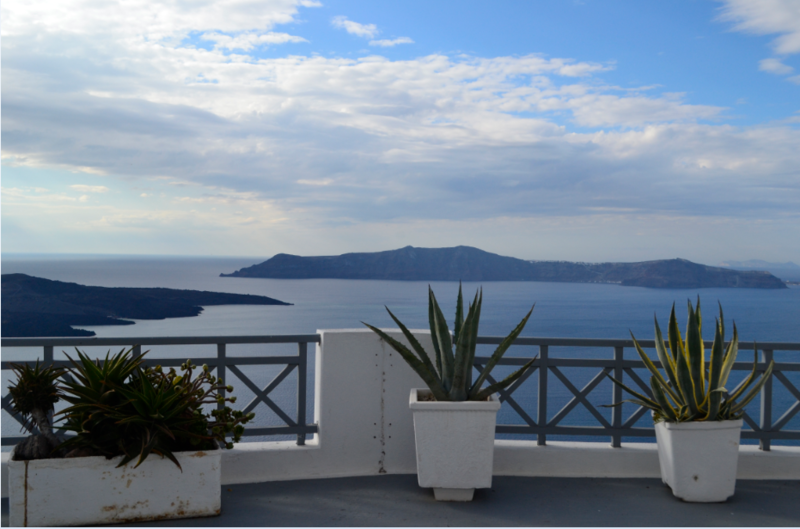 Santorini Bucket List: 8 Top Experiences! 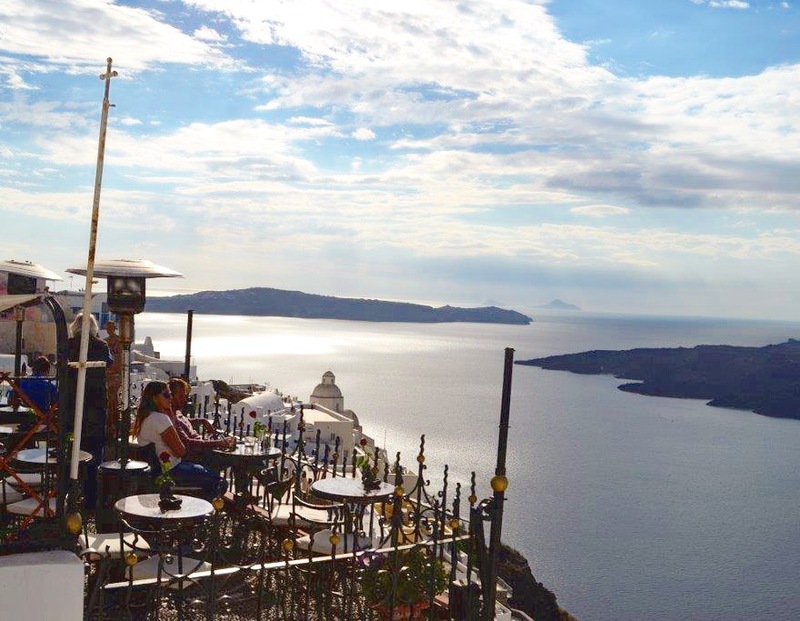 Enjoy the most breathtaking sunset in the world- on a cruise: The sunset in Oia, Santorini is known for it’s stunning orange hew across the horizon, with the cluster of white houses and a deep blue sea under it. On searching for Santorini, you’ll find “sunset” often follows- and with good reason. 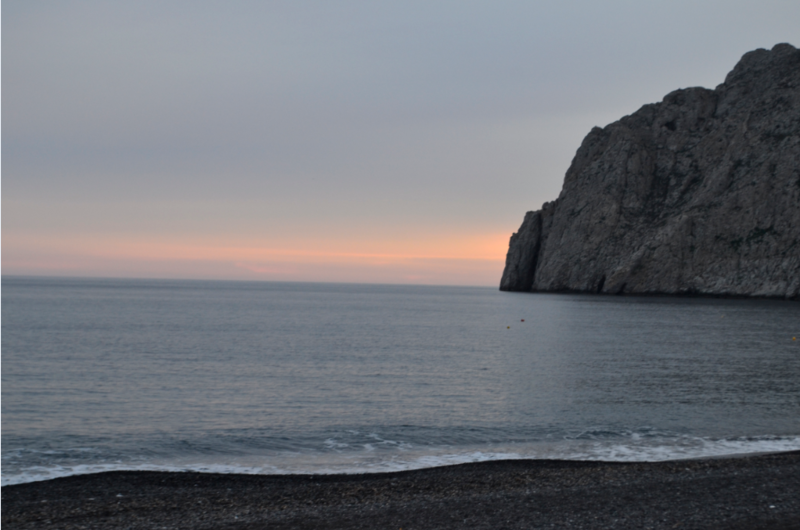 This sunset is often the reason why people choose Santorini for their choice of a honeymoon destination! 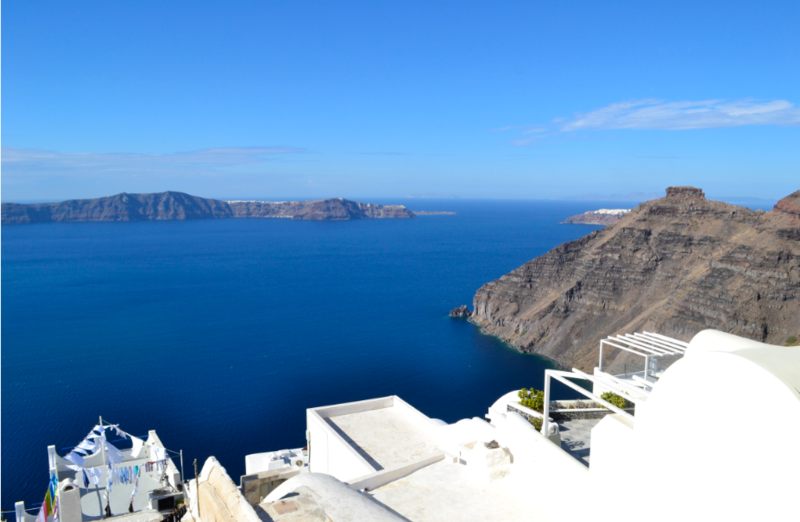 What better way can you think of enjoying a view like that, other than sipping some wine on a cruise boat around Oia? Get a glass of wine with Bae at Cafe Palia Kameni: Not only does the cafe have the best view of the ocean, it also looks over the pastel colour houses, resorts and boutiques. The roses and candle light add to an already cozy and intimate vibe, for the perfect dinner date. Visit the dormant volcano and surrounding islands: You can walk up the volcano all the way to the rims. Though it isn’t a very taxing walk, it’s worth all the energy spent. Around the volcano, are the islands of Palia Kameni and Thirassia. Palia Kameni is famous for it’s hot springs (courtesy the volcano), while Thirassia is famous for its traditional Greek Taverns and the village of Manolas, located at the top of a cliff. There are tours that run daily, covering all of this together. These are full day tours than end with a sunset cruise at Oia. Worth every buck spent! 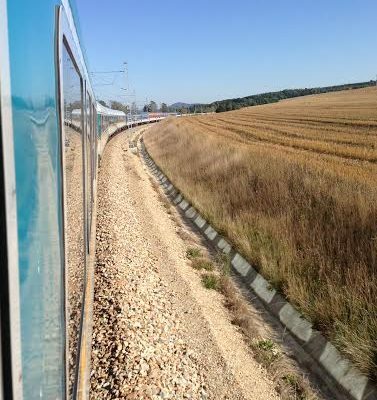 Cost: Approximately 42 Euros per person. Eat at a traditional Taverna: There are plenty traditional Greek tavernas around the island. These are usually family-run businesses, and possibly the closest you would get to an authentic Greek dining experience. The moment you step in, you’ll feel the decor, classical music and the smell of sea food take you to a different time and place. Done up with various shells, nets and exciting things collected over the years during fishing expeditions, these Tavernas are absolutely endearing! They’ll show you their catch of the day, prepare it to your taste, and give you their suggestions off the bat! 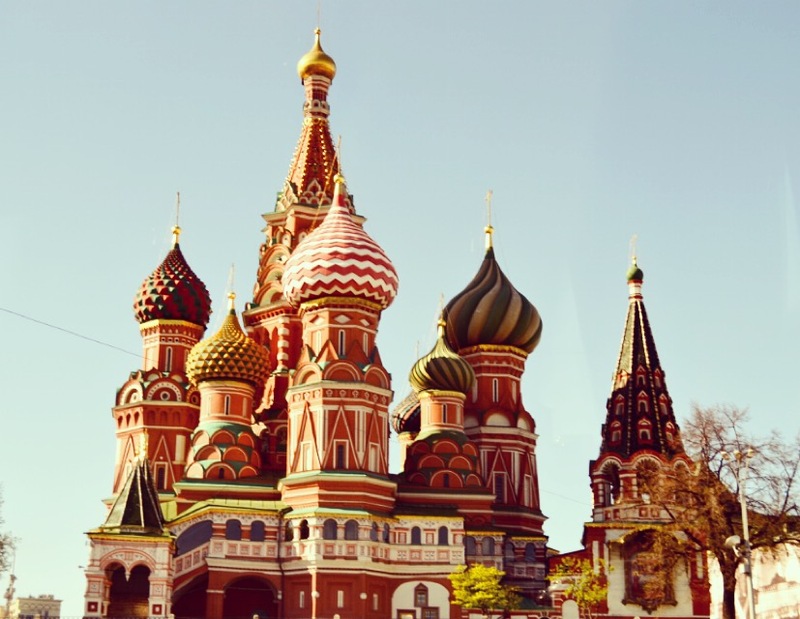 If you’re one for experiencing true culture while you travel, this one you shouldn’t miss. 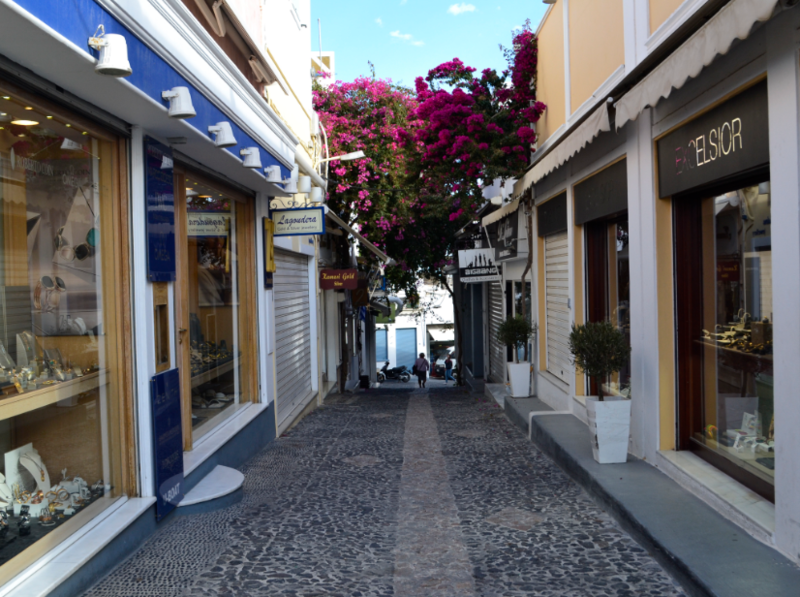 Stroll through the boutiques and stores in Fira: Not just clothing, shoe and jewelery stores! Fira is full of souvenir shops with the most adorable collection of take-me-home’s you can imagine! I took home a couple of mason jars with the map of Santorini painted on the glass, tiny trinklet boxes with Santorini sunsets hand painted on them, candles and candle stands and the essentials- postcards and fridgemagnets! Discover the different beaches: An entire part of the island is full of beautiful beaches. There are over 10 beaches in Santorini, and three different types of beaches: Red sand, black sand and white sand beaches. Red Beach and Kamari Beach are the most famous, followed by Perissa and Cape Colombo. Take a Donkey Ride: This might sound ridiculous, but one look at the adorable donkeys and you’re sold! The best way to walk down through the narrow and steep lanes between the cluster of white houses in Fira and Oia, are these handy donkeys. The fun is in these narrow streets, and what best way to save all that energy walking back up, than the donkeys? Cable care ride in Fira: It’s a short but sweet cable car ride, that you would embark at the point in Fira, to be taken down the hill and over the sea to the point under the hill. You can come back up on a donkey!